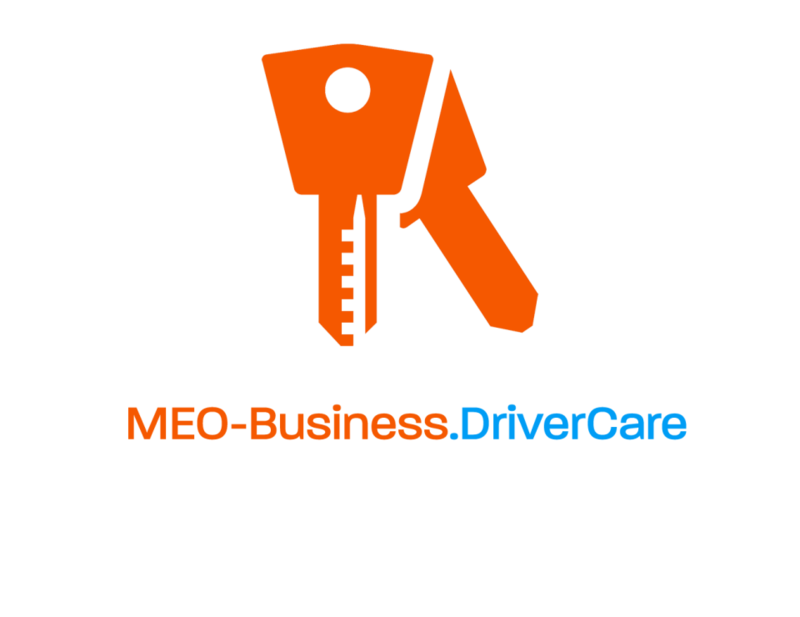 DriverCare helps you to stay compliant while efficiently managing your fleet and drivers. It can meet the needs of your company fleet, a grey fleet or a combination with the ability to check tax and MOT and automatically keep this up to date. Insurance documents can also be stored and checked through the system. Drivers can be verified and risk managed with driving licence checks for current endorsements, penalty points and convictions.